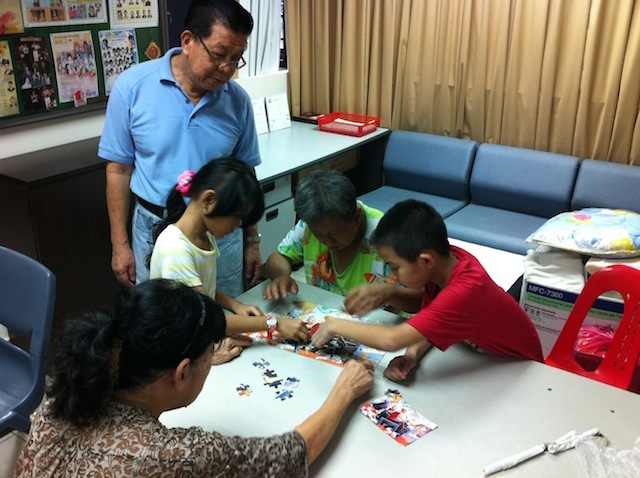 The Grandparent Fostering Programme, a community programme launched in Jalan Kukoh precinct in November 2012, bonds the young and old together, and bridges the generation gap. 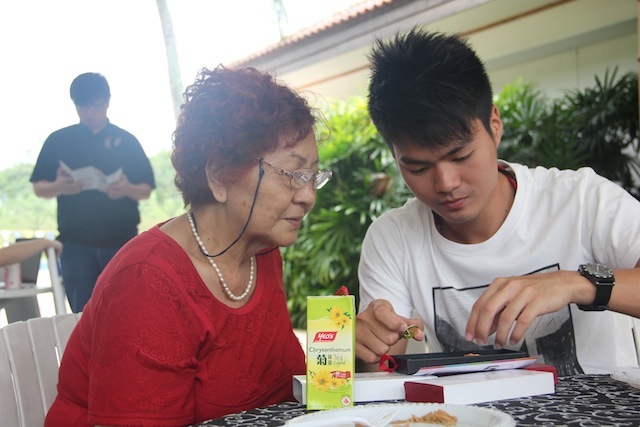 Part of a final-year project by NTU students, “The Silver Yarn Project” bridges the gap between the youth and the elderly. Storytelling can help bridge the generation gap. 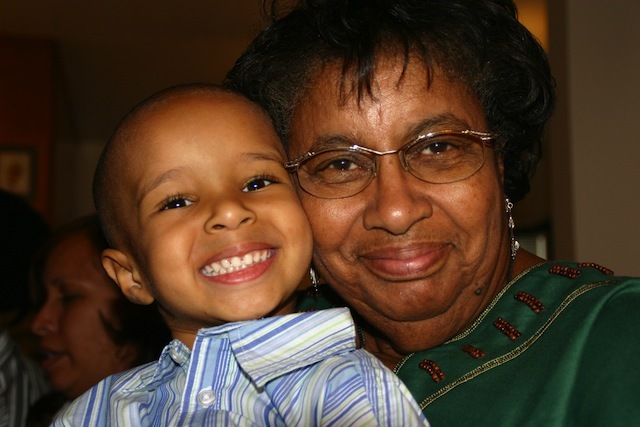 Learn some tips from a storytelling expert on how you can get started telling the stories that matter to your grandchildren. 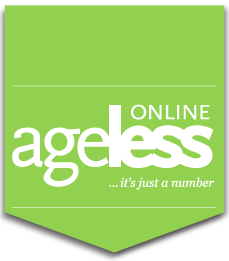 A guide for grandparents to help grandchildren learn more about this topic, change mindsets about ageing and bond with each other. With grandchildren not spending enough of time with their grandparents, a 28-year-old has come up with a way to deal with this. 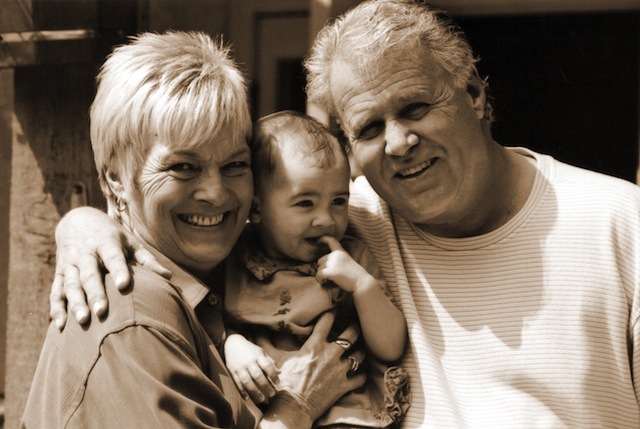 Storytelling is just one of many ways to bond with your grandchildren and close the generation gap. Here’s some ideas on how to do it well. 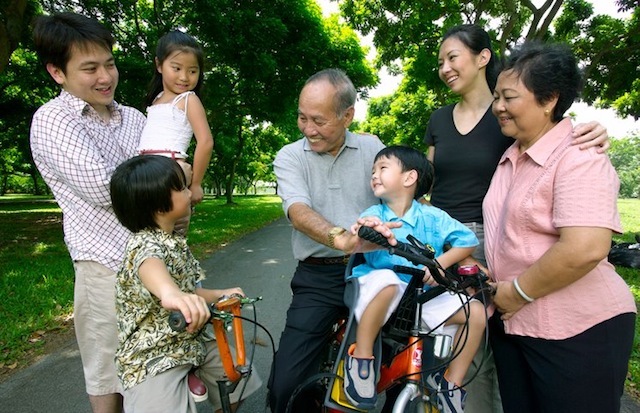 It is tough nowadays for kids to see their grandparents due to distance and school schedules. However, a bunch of SMU students are determined to bring them together.